Six years after starting a blog called the Huffington Post, Arianna Huffington sold the website for 315 million dollars. But 3 years before the deal was done, Arianna shared her secrets to creating a successful blog at the MarketingProfs event. Little did they know at the time just how successful her blog would become! You’ll notice when you visit the Huffington Post there isn’t just one writer, there are hundreds of writers. In fact, any celebrity can share their thoughts in a blog post if they do it “transparently and honestly.” How can you adapt this method to your blog? Allow anyone known (and perhaps even unknown but up and coming) in your industry to make blog posts, and make it easy. If they want to phone it in, email it in or use any other method (snail mail?) then let them. So long as it fits into your blog’s guidelines, publish it. Forget keeping everyone happy by covering every point of view. Instead, choose your angle and stick with it. It’s clear to all where the Huffington Post stands, and it should be just as clear to your readers where your own blog lies in the spectrum of opinion. Find the truth in each story from your point of view and your visitors will have a clear idea of what you stand for. It’s not going to be easy to get new contributors if they’re afraid they’re going to get attacked each time they make a post. That’s why the Huffington Post employs a team of comment “pre-moderators” who approve or reject comments. Thus no personal attacks are allowed, and disagreements are kept on a civil and intelligent level. If success leaves clues and you consider selling a blog for $315 million to be successful, what can these blogging guidelines do for you? Put them into practice and let’s find out! Why don’t your customers recommend you to their friends? It’s not because they don’t like you – if they didn’t like you or your products, they wouldn’t be buying from you. Nor is it because they don’t have time – we all naturally recommend things we like to friends. 1. Encourage them to write online reviews. Whatever your product or service, if you believe in it then ask your customers to rate it for you. Give them a 1 to 5 star option on one or several aspects of your product, and give them a place to write their comments. 2. Remember those “refer a friend” scripts? You used to see those buttons everywhere. Now that they aren’t as popular as they once were, it’s the perfect time to add them to your website. Remember, doing the opposite of what others are doing is quite often the way to stand apart and get ahead. 3. “Share with a friend.” There are other options besides the “refer a friend.” For example, you can let them share the content of your blog post or article by simply clicking a button and choosing the email addresses they want it sent to. Better still, simply having this button will often remind people to send it to their friends, and they’ll copy and paste the content in an email. 4. Use your “Tweet This,” “Like This,” and “PlusOne” buttons. Then ASK them to share it. You can double your tweets and likes simply by asking. 5. Depending on your service, you might be able to “share the credit.” For example, the Flip digital video cameras have an option at the end of the video editing process where the user can “share the credit” with Flip. They check the box, and a small screen appears at the end of the movie saying it was created with a Flip Camera. If you can incorporate something like this into your product or service, by all means do so. 6. Do you have raving fans? Then create a button for their websites and Facebook pages that lets them share their enthusiasm for your product or service. 7. Make a special offer. For example, if you offer a monthly service, give each customer a free month of service for each paying customer they refer. You subscribe to a certain marketer’s emails, blog and tweets. He writes a blog post saying he’s headed to the Incredible Fantastic Marketing Symposium tomorrow. The next day you get tweets he sends during his airport time, and a little later he sends you another update telling you he’s arrived and he just met Joe Rich Bucks Guru! So how did he manage to hook you into sharing the whole experience with him, and maybe even making a purchase you hadn’t planned on? Sharing a live event with your readers isn’t magic, but it does take some skill to pull it off effectively. And this isn’t just for Internet marketers attending conferences – this is for anyone in any niche who is at a live event. Maybe you cover local sports on your blog, or you’re a foodie at a culinary show, or you’re a book reviewer going to a writer’s conference. Whatever the event, if you can effectively share it with your readers, you can amp up your professional credibility by several notches in one weekend while increasing your readership and even your sales. 2. Get it right the first time. At a live event you don’t have time for rewrites. That’s why you’ve got to get it right the first time so that you can spend as little time as possible rewriting and correcting mistakes. Speed is paramount – after all, if you have to spend 100% of your time writing, you won’t have time to network or even enjoy what’s happening. 3. Go for quality, not quantity. Maybe you’re at a weekend training and you’ve got six different classes to attend. Go to all six and blog about each one, right? Well, no. It’s better to pick and choose what you’ll be writing about so that you can provide high quality content your readers will enjoy. If you’re trying to cover everything, you won’t cover anything well and you’ll just end up fried because you’re not taking breaks. Not to mention the fact that your readers may not appreciate getting six full blown 300 – 700 word updates in one day. 4. Share golden nuggets, not War and Peace. Let’s say you’ve chosen 3 of those 6 classes to attend. Now then, don’t cover them play by play or word for word. Instead, simply pick out the juiciest bits and share those. And if you’re tweeting, don’t forget to use the hashtag for the event so that people can find your tweets. 5. Make it personal. That is, don’t give a book report. Instead, put your own personal spin on what you’re reporting. Have a point of view and SHARE IT – otherwise your coverage will be no different from anyone else’s. 6. Be a real reporter. Real reporters don’t simply take what is offered – they ask questions, they get interviews, they investigate what’s going on and they even get the pulse of the entire event. Who can you talk to? What can you discover? Find angles of your own and not only will your reporting be more interesting – you’ll also find that because you’re being proactive, you’re enjoying yourself infinitely more then if you were simply a passive observer. 7. Team up. If you’re going with a friend or colleague, you might work together on writing and promoting your content. If not, get someone to help you with promotion so that you can focus exclusively on creating great content. For example, they can submit your posts to Digg and other sites for you, thereby freeing you up to focus solely on content creation. 8. Get questions from your readers answered at the event. Your readers will become even more engaged if you ask them for questions they want answered from someone there at the event. Think of yourself as their representative and take polls on what they want to know. Again, if you have an assistant, they can help you with this. 9. Recap the event. This can be your most popular post, so spend some time on it. Recap the highlights, add in things you didn’t write about previously and highlight the biggest takeaways. 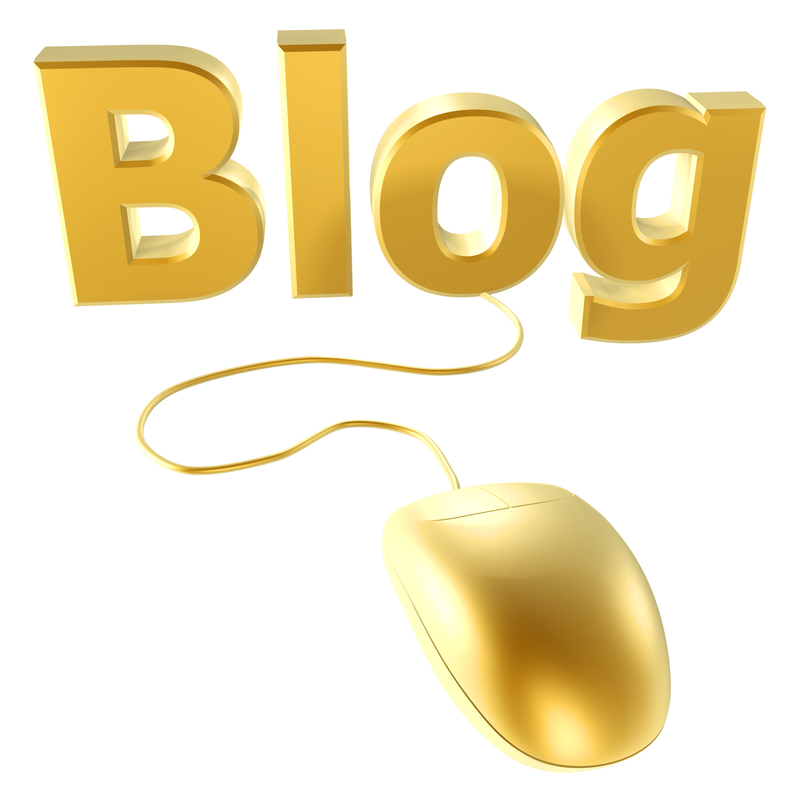 You pour your heart and soul into a blog post and BAM! Someone hits you with a rude, disparaging comment. Should you fire back and show them just how wrong they are? While it’s tempting to do just that, I advocate you take a breath first. Sit back, relax, go get a cup of coffee, walk around the block or do whatever you need to do to calm down. Only when you are completely calm and rational should you even think about replying. Now reread the comment and look for something positive. Anything. You might have to look hard, but it’s there. Maybe they said you don’t know what you’re talking about. Do you? If you did your research, this is your chance to point out the experts who back what you wrote. Perhaps the commenter completely disagrees with your point of view. This gives you a chance to honor the fact that their opinion differs, while calmly and rationally explaining why you hold yours. The one thing that is paramount to keep in mind is that this is not a fight and should not become a fight. That adrenaline surge you felt when you first read the comment occurred because your primitive brain thought you were under physical attack and needed to defend your life. You do not. This is simply another person on the planet who chooses to view things differently than you do. And that’s ALL it is. Answer calmly, rationally and above all NICELY and politely. Often they will respond to your kindness with kindness of their own, and may even offer an apology. If they don’t respond, don’t worry about it. Your goal is not to win them over; it’s to appear as the same rational, intelligent, level-headed expert your readers expect you to be. That’s why you’ll always keep in mind that your audience is reading this interaction. If you sink to the level of your detractor, you will lose respect and you will lose readers. But if you fail to take the bait and remain the same cool, calm professional you are, your readers will respect you even more. The right header can give your website a professional look, attracting attention from your visitors and even increasing your conversions. 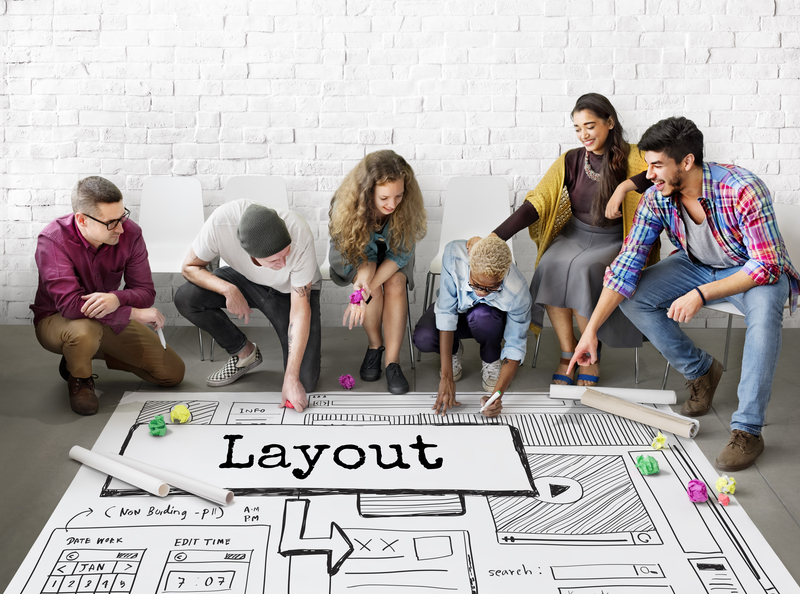 The header can set the tone for your entire page, and can help visitors decide to linger or leave. Obviously, you want to spend some time making your header look professional and convey exactly the message you want. 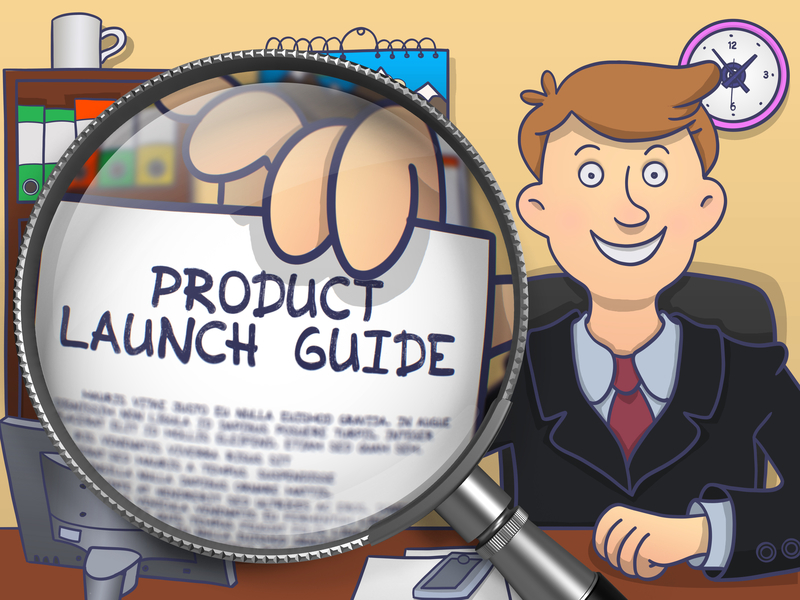 After all, if a picture paints a thousand words, then your header can say a lot about you and your product or service. With this in mind, here are 7 tips on how to make your header work for you instead of against you. 1. Use great graphics. Think of the biggest benefit your visitors get from your webpage, blog or product, and then find a way to convey that in a picture. For example – if you teach gardening, then a luscious, bold garden filled with vibrant flowers will work nicely. If you teach cooking, you’ll want a header that conveys the type of cooking you teach – Italian? Vegetarian? Keto? But what if your main benefit isn’t so easy to convey? For example, you’re selling a product on how to get massive traffic through social media. One idea is to have a person telling another person, who tells another, who hands over cash to the website owner. Or perhaps it’s one of those diagrams where one person tells 5, who each tell 5, who each tell 5 (think MLM.) There are a number of possibilities – you’ve just got to find the right one for your website. 2. So you’ve got the perfect web graphic for your header in your, um, head, but you’re no graphic artist. Now what? Consider hiring a professional to create your graphic for you. View their portfolios to find someone who makes headers you like, and then hire that person. The money you spend to make your header can pay off very quickly, so don’t sweat the $50 to $200 it costs for a professional looking header. 3. Don’t forget the headline. Sure, you’ve got your website name and your graphic, but what about a slogan or headline? Your header is prime real estate so be smart and think of the perfect headline that tells exactly what your site, blog, product or service does. Make it compelling and curiosity or benefit driven, something that grabs prospect’s attention and persuades them to read further. 4. If possible, place your best keyword(s) in your header. Again, this is to grab the attention of your visitor and get them to read further on your page, rather than passing you by for the next website. 5. Align your header with your theme. If your website is blue and yellow, use those colors in your header. 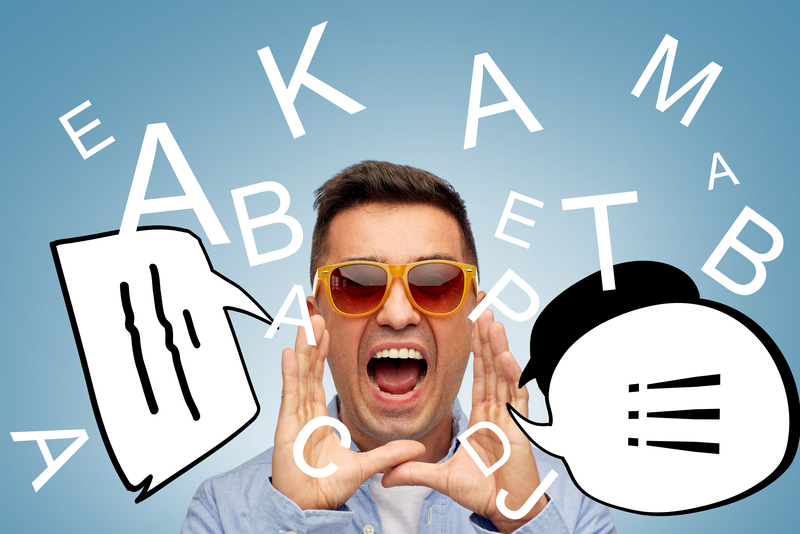 If your website uses a particular font, consider using the same or similar font in your header, and so forth. Your website should look seamless, not like a bunch of disjointed parts slapped together in Frankenstein’s basement. 6. Make your header credible. Don’t claim to be the world’s foremost leading authority on space travel unless you really are. Credibility is everything online. 7. Consider including a simple animation in your video. We’re not talking about those horrible neon flashing things here. But something subtle with a bit of movement will catch the eye and add interest. How do you get other websites to want to link to yours? By providing what we call “bait;” content of various forms on your websites that is so enticing or interesting that other website owners just have to link to you. 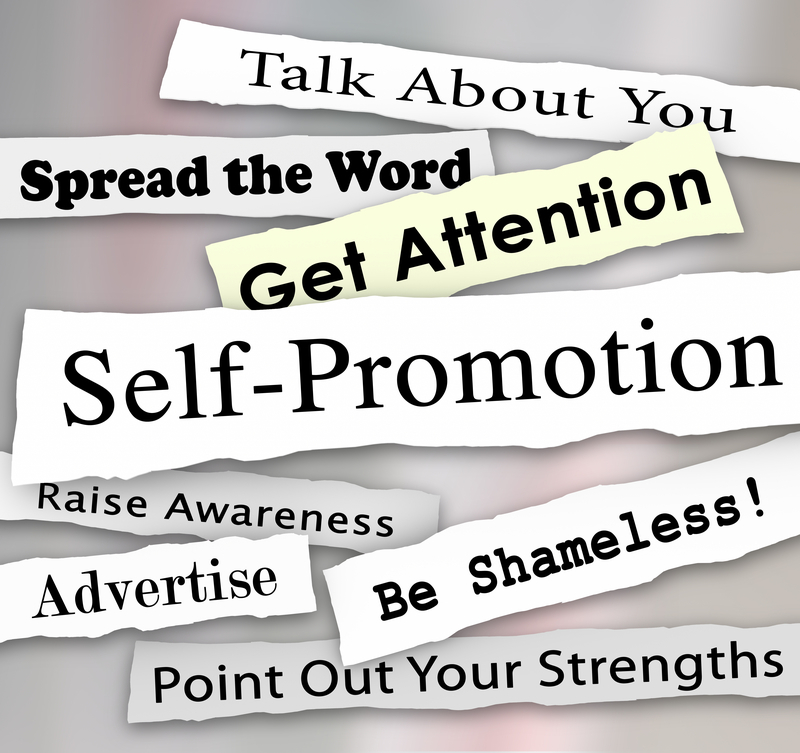 Egobait – Appealing to the ego of others is a dynamite way to get links. Consider making a list of top movers and shakers in your industry, much like the Forbes 500 (only perhaps not quite that long.) Then contact each person on the list to let them know they made the cut. Odds are every person on your list will then link back to you. What’s Pinterest and How Can It Help Me? Pinterest is a social media website, best described as a visual version of Delicious and other link saving services. It’s grown like gangbusters since its launch in March of 2010, with 200+ million monthly active users. Why is Pinterest so popular? It’s fun, it’s easy, and it’s about discovering the unexpected. It’s all about interests, not friends, and unlike Facebook and Twitter that is continuously streaming content, the pinboards stay put. Perhaps best of all, it can be about anything – any pinboard you create can be about any topic, and you can create as many pinboards as you like. “Pinning,” as they call it, is adding photos (images) to a “pinboard.” You can either add images from websites using the “Pin It” button, or you can upload images from your computer. Now here’s the good part: Each pin added using the Pin It button links back to the site it came from. So if your visitors are pinning your photos, two things are happening. First, you’re getting backlinks. Second, you could potentially receive traffic. When someone clicks on one of your photos inside of Pinterest, they are first taken to the pin page, and a second click takes them to your website. Imagine if you have intriguing, eye-popping photos that make people want to know more – you could receive free traffic and potentially newsletter sign-ups and perhaps even sales if you play this right. And videos can be pinned as well. If a video link is pinned, Pinterest embeds the video inside the pin. Then there are repins and likes, potentially making your images and videos go viral and enter the conversations on Twitter and Facebook. A repin adds an image someone finds while browsing Pinterest to their own board. No matter how many times an image is repinned, the source-link of the image is maintained. Once you’ve joined Pinterest you’ll want to create your Pinterest profile and get the “follow” button for your website. Give your readers a reason to follow you on Pinterest by offering them useful content beyond whatever you’re marketing. You might pin images that inspire you and your company, images of your customers enjoying your products, etc. Create daily pins to promote your brand, create contests to engage your audience and get them to your website, create a “See who pinned our products this week” section on your newsletter, etc. 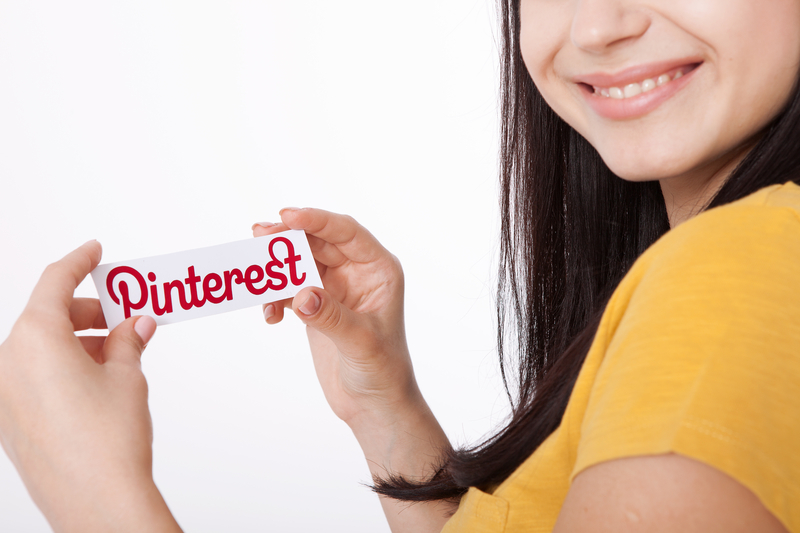 There are many ways to use Pinterest to spread the word about your products. Just think – a single photo can get pinned hundreds of times, making it just as viral as a great Tweet. One of my favorite ideas is the “Pin it to Win It” contest theme, where you reward your customers for adding your products to their pinboards. But remember that it’s not all about you or your products – make sure you’re providing useful content such as “Insider Tips” and “Latest News” for your niche. Explore Pinterest, and have fun with it. It can be a create source for new ideas, and new connections in growing your business and brand online. 1. Guest bloggers create content for you, meaning you either a) don’t have to create as much content or b) you can have even more content on your blog without the extra work. 2. Guest bloggers know things you don’t. You’ve got your expertise and they’ve got theirs, and while you could take the time to master what they already know, it’s far easier to simply let them write about it. Bonus: You look just as smart whether you write it yourself or get a guest blogger to do it for you. 3. Guest bloggers see things differently. Let’s face it, reading everything from the same perspective can get tiresome. Allow your readers to see different perspectives and it will keep your blog relevant and interesting. 4. Guest bloggers bring friends. 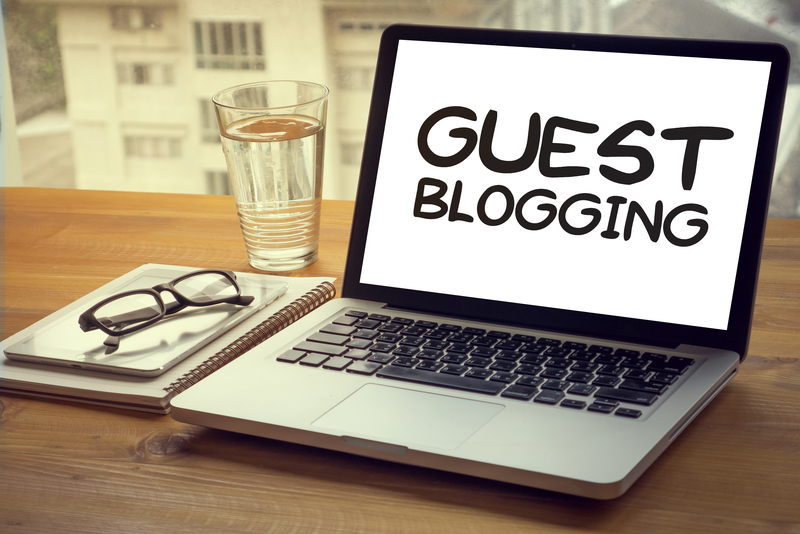 They tell their followers about their guest posts, bringing fresh traffic to your blog. Diversity is a big key to success in every field. Don’t always “go it alone”. Invite others into your fold. Then sit back and watch in appreciation as your business and influence grows. Have no doubt, email marketing is still a huge powerhouse and offers perhaps the very best return on your time. So how can your emails have an even greater impact with your readers? 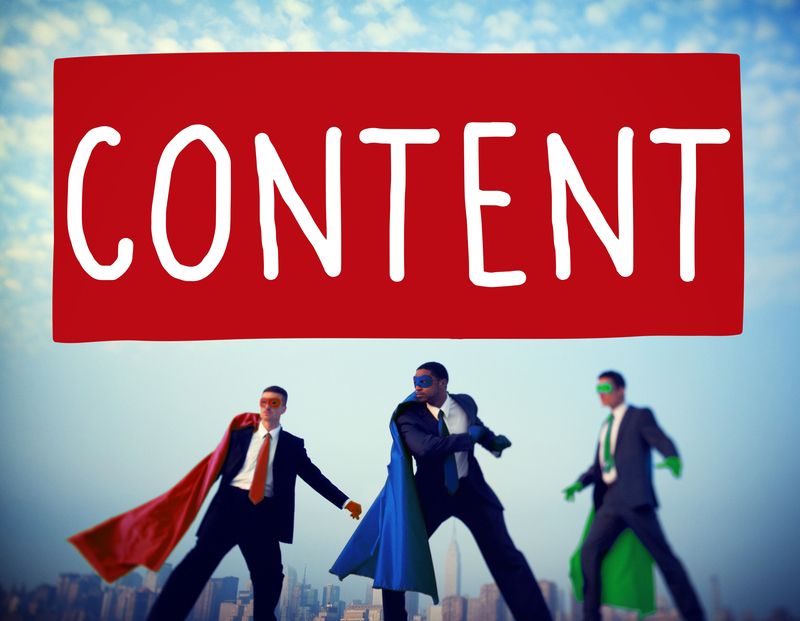 Here are 5 tips for strengthening and adding power to content you create. Shorter is better. But not too short. Shorter sentences are more likely to be read than longer ones. And shorter emails are more likely to be read all the way through than 3,000 word behemoths. But there’s also such as thing as TOO short. You know those emails that have one sentence designed to make you curious enough to click the link? Don’t be clever and copy those emails, because testing shows they don’t convert as well on the backend as emails that prep the reader for what they’re about to see. By that we mean, you may get just as many clicks as you would if you took the time to explain where your reader is going and why they should go there, but because you did not prepare them, you won’t get as many sales once they land on the page you sent them to. The trick is to tell them, or in fact EDUCATE them just enough to make them want very much to go to the page you’re sending them to. This way they’re primed to learn more about the topic and quite possibly make the purchase. Think of it as warming up your prospect before sending them off to the sales page. Being timely is key. Open your email with the latest news in your niche and then tie it into your offer and you’ve got a winner. Can’t find a way to tie the two together? Then don’t. There’s no reason why you can’t update them on both the latest news and your latest offer. Just be sure you lead with the news – keeping them informed is more important than making a sale, or at least that’s they way you should come across if you want your readers to continue opening your newsletters. Be a problem solver. Regardless of whether or not you’re making an offer in your email, if you can show them how to solve a problem, you’re golden. Tell them about the solution you use and how they can use the same idea to fix their own problem. If you are promoting a product, begin with the problem it solves, and then explain why this particular solution holds an edge over the others. Be funny, or at the very least have fun. You receive two emails: One from your very serious uncle, the other from your cousin the comedien. Which do you open first? Obviously we all enjoy having fun, and if the writer had fun writing the newsletter to us, you know it’s going to be enjoyable to read. That’s why if you’re able to use humor, it’s like icing on the cake. 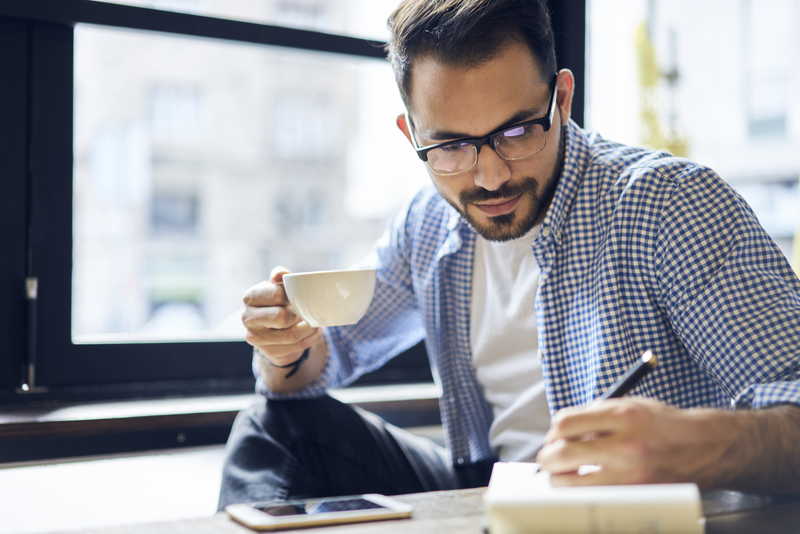 Keep these tips in mind the next time you prepare to write a newsletter or blog post, and you are sure to create more engaging content that draws your readers in.